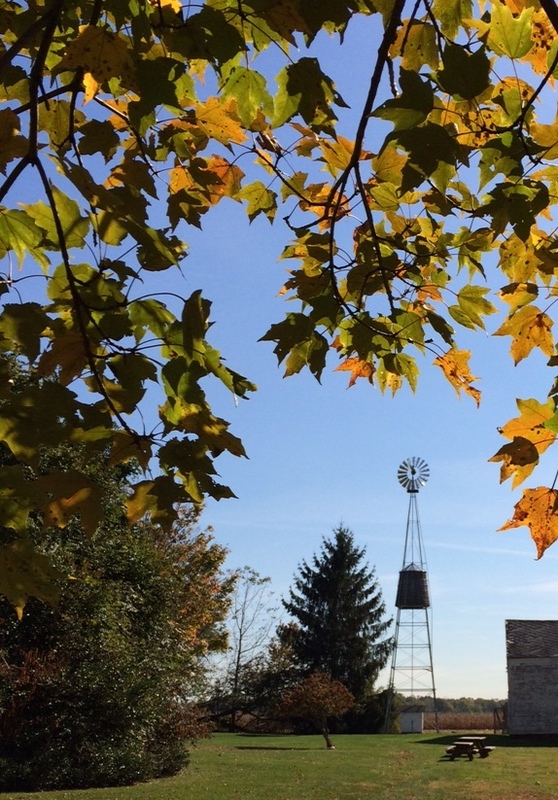 Updike Farmstead bore silent witness to thousands of years of Princeton history. It was a crossroads for Continental soldiers, trolleys, and waterways. It was home to Lenape Native Americans, Quaker settlers, and family farmers. These residents grappled with enduring issues about religious belief, development, economic change, and violent conflict. The Farmstead echoes these stories, which have resounding relevance in our own lives and communities. During your visit to the Updike Farmstead museum, explore exterior signage across the Farmstead site to learn more. Funding for the Farmstead History Trail signage was provided by the New Jersey Historical Commission, a division of the Department of State.